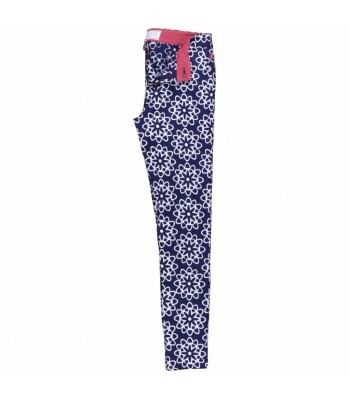 Brakeburn's slim-fit chino-inspired trousers in a deep navy with contrasting all over abstract flower print. Also features zip, button and fly fastening and side pockets with Brakeburn's embroidered bird logo. 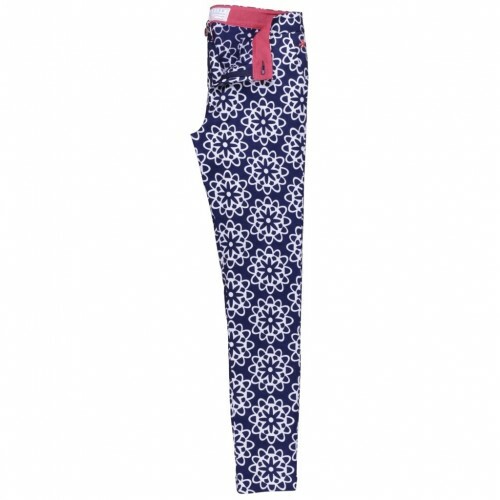 Cut from soft 95% cotton and 5% elastane for a bit of stretch.